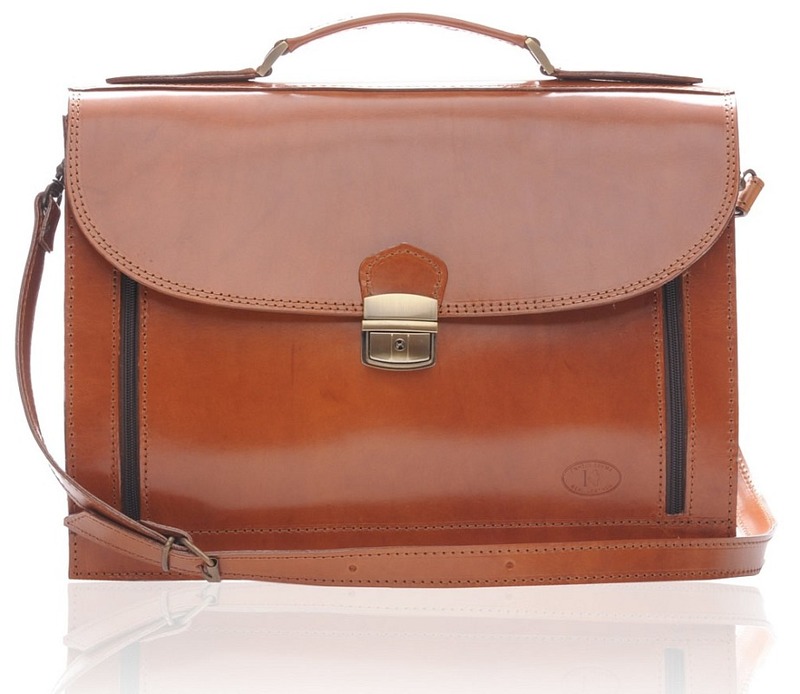 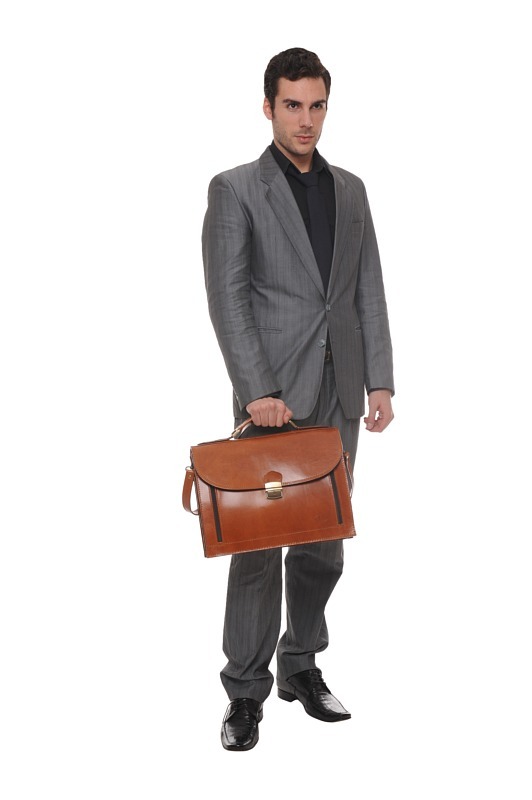 The KINGSTON brown is a stylish leather briefcase from the Iris Luxury collection. 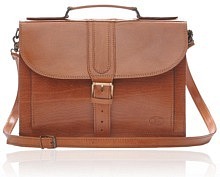 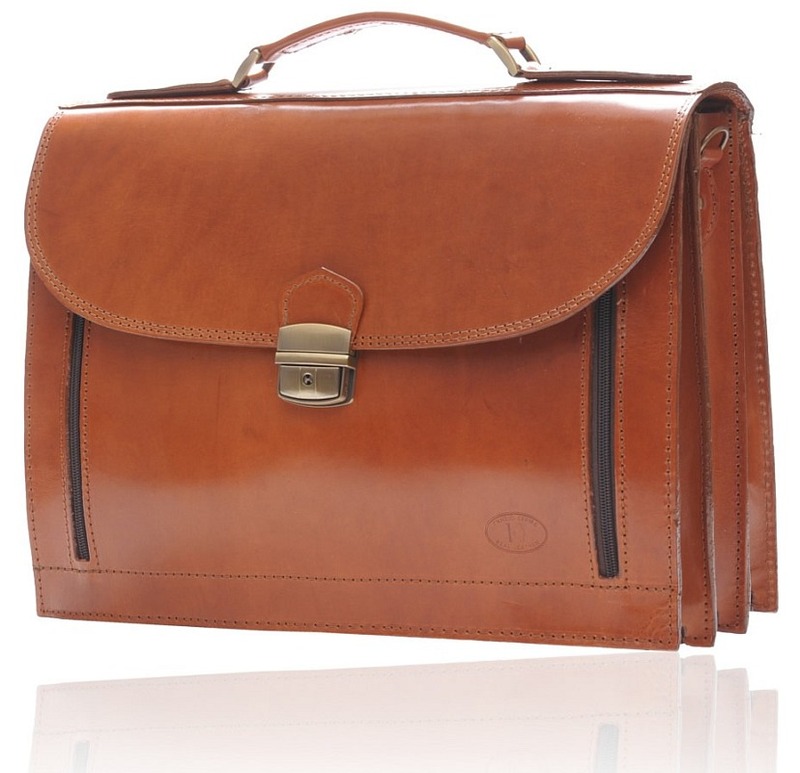 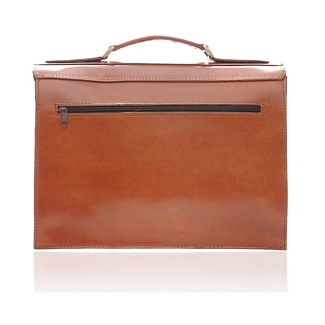 Combining looks with efficiency, this brown briefcase is made for the ultimate professional. 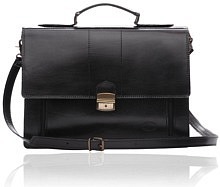 It has a beautiful latch on the front to access the contents inside, which really adds to the bag’s style. 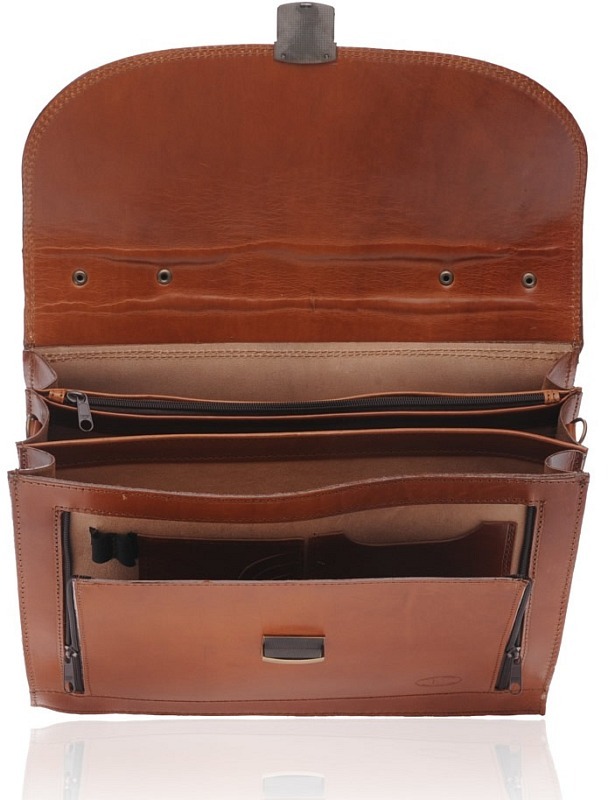 The inside features three large compartments ,one smaller portion in front that you can open with the help of a zip and a zipped sleeve. 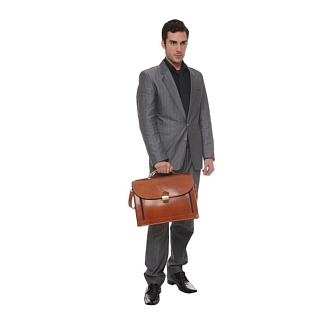 There’s lots of space present, so no need to worry. 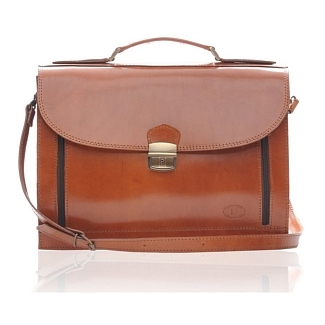 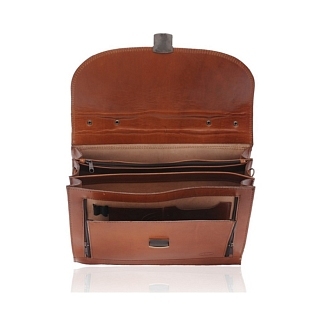 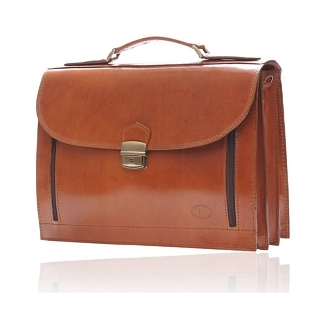 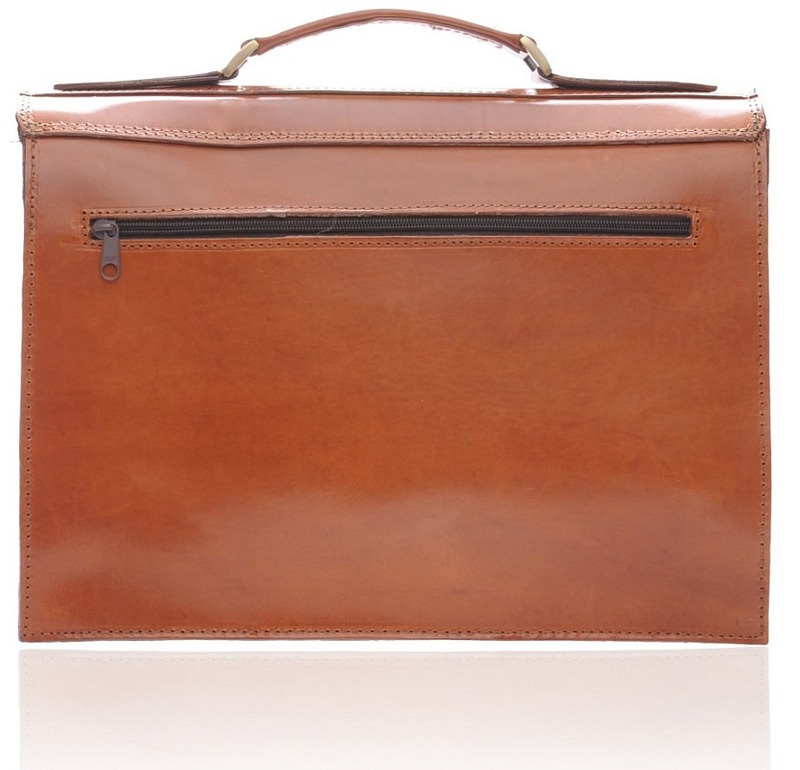 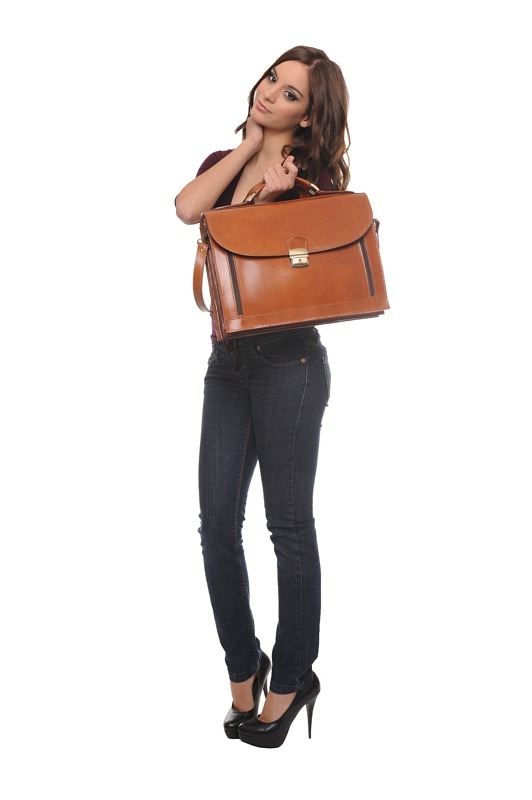 Another narrow zipper sleeve is also present at the back of this brown briefcase. 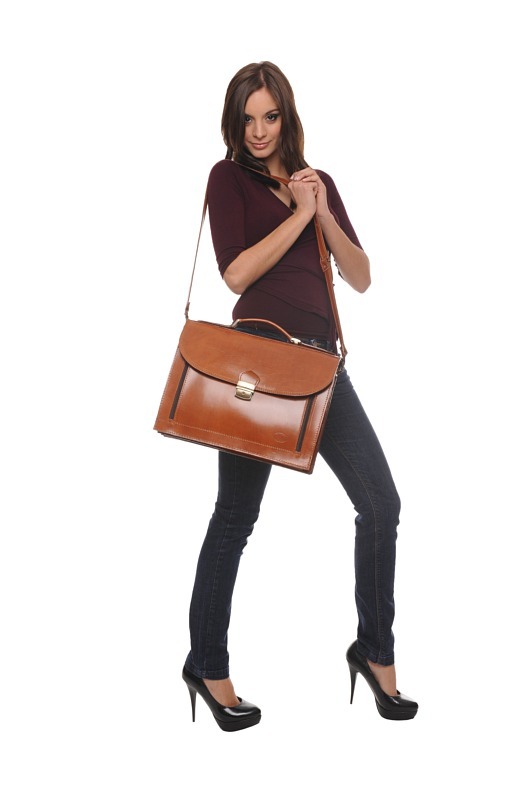 You also get an attachable shoulder strap if you want to carry it on your shoulder.